Such an interesting novel which was poignant and thoughtful. 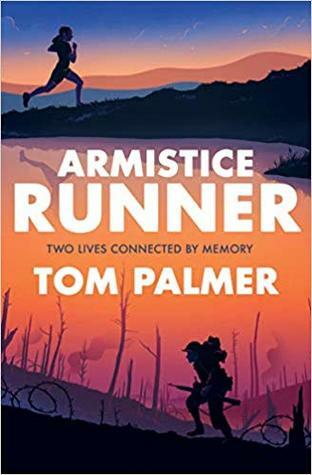 I also enjoyed how it taught me about another facet of World War One that I didn't know much about at all namely the runners used at the front line to send messages and share information across the front. Your Website Is Nice And Informative. Please Keep Continue Such Kind Of Good Effort. If you want to know who is the Beautiful Punjabi Actress, Beautiful Female Singers and Hottest Hollywood Actress than visit our website.